Listen to the waves breaking on the shore, walk and sink your feet in the sand. 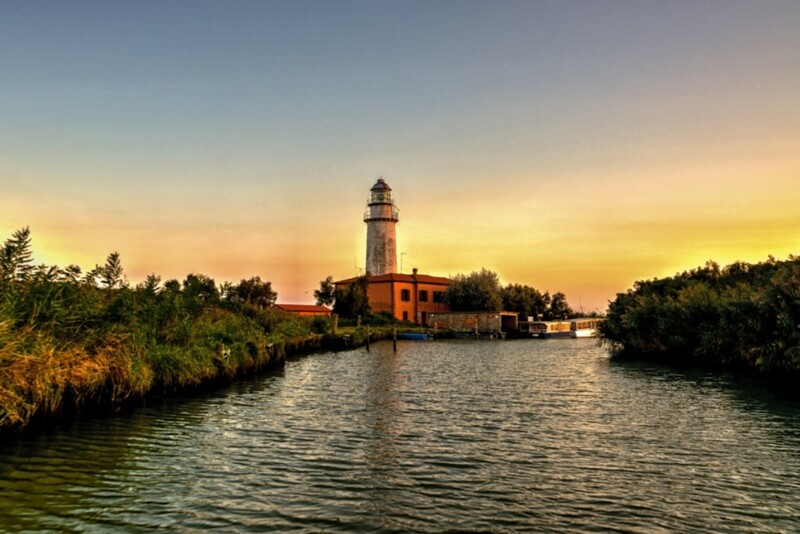 Breathe the scent and the dried salt of the sea while being surrounded by the extraordinary beauty of the landscapes of the beaches of Sottomarina, Jesolo, Lignano, Grado and Marano. Here are some ideas to explore the area. 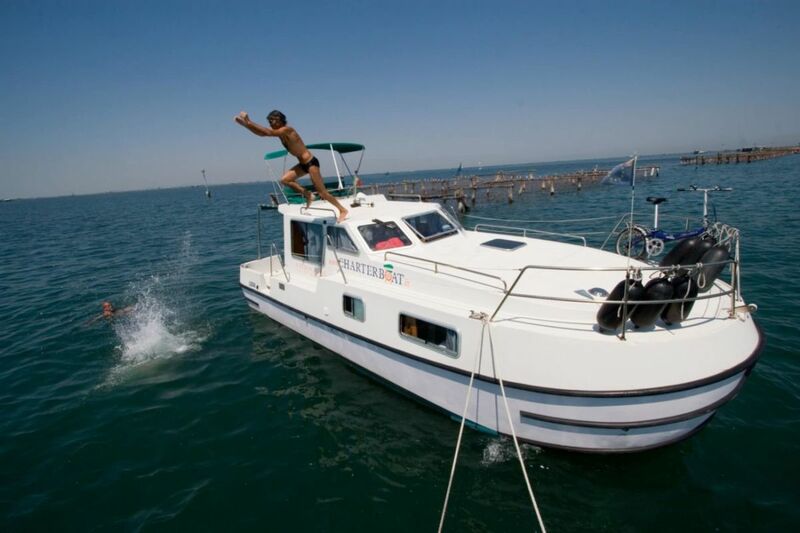 Moor your Houseboat in one of the most beautiful beaches of the Venetian Lagoon, throw the anchor and dive in for a refreshing swim. The nearest one is Sottomarina, famous for its long fine sand beach, rich in minerals and iodine. The beach resorts are well-equipped with kiosks, restaurants, parties and events on the beach. 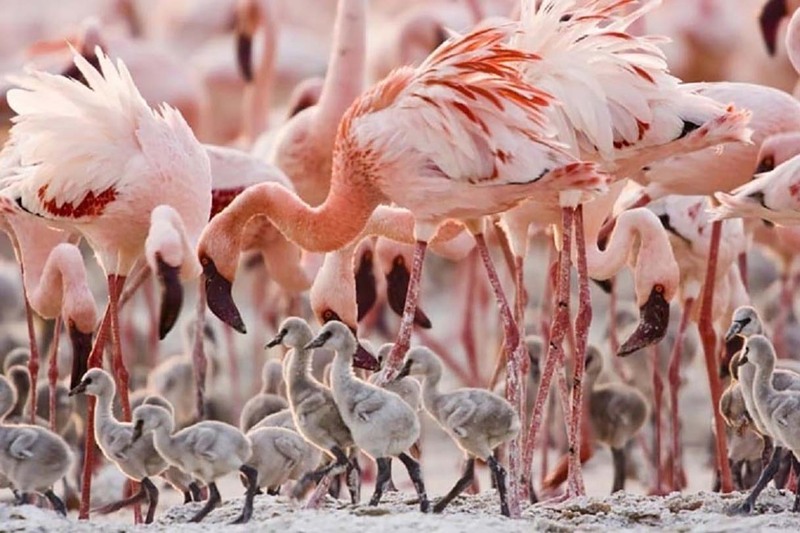 In addition there are short segments of free beaches that you can use at your leisure. 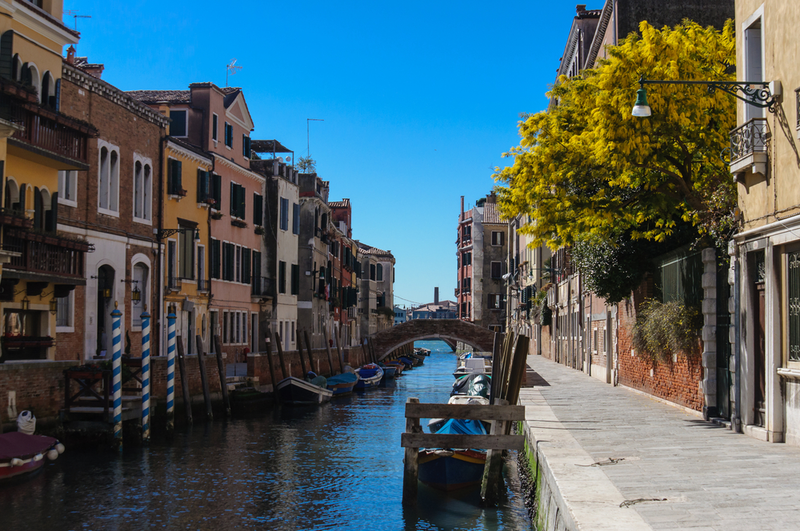 Sottomarina is the perfect coast for young people wishing to have fun but also for families looking for some tranquillity. Pellestrina and Ca’ Roman are free, pristine beaches that will throw you into a peaceful and relaxing environment surrounded by nature. 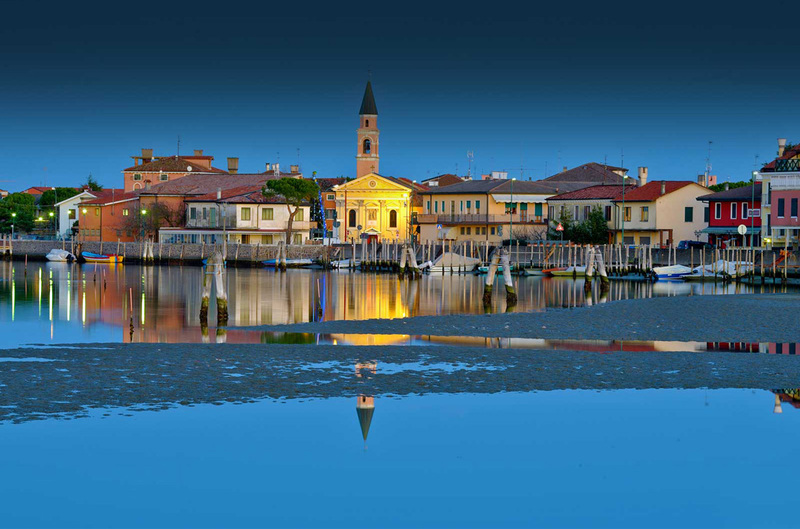 The Lido di Venezia beach is characterized by natural dunes of fine golden sand and has got equipped beach resorts in the central part of the island. 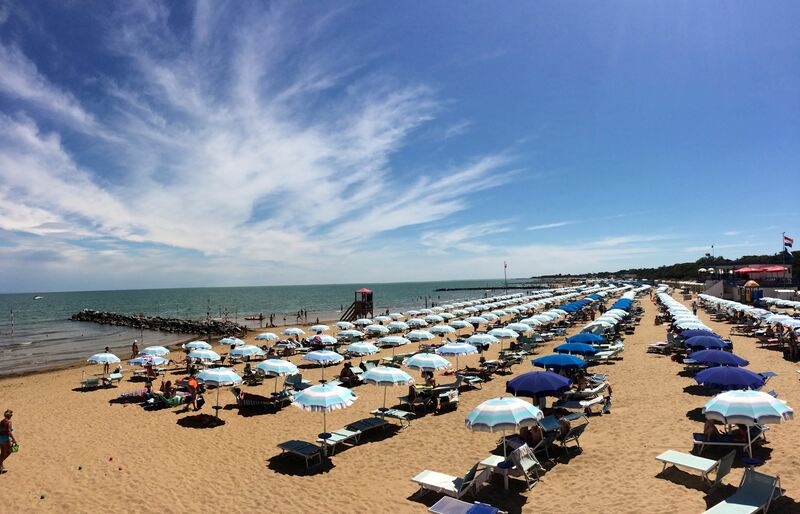 Finally the Lido di Jesolo, Punta Sabbioni and Cavallino are big and well-equipped beaches, which are also full of bars and clubs.The first one is famous for its lively nightlife, while the others are well known for their modern campsites, counting tens of thousands of tourists from all over Europe every year. 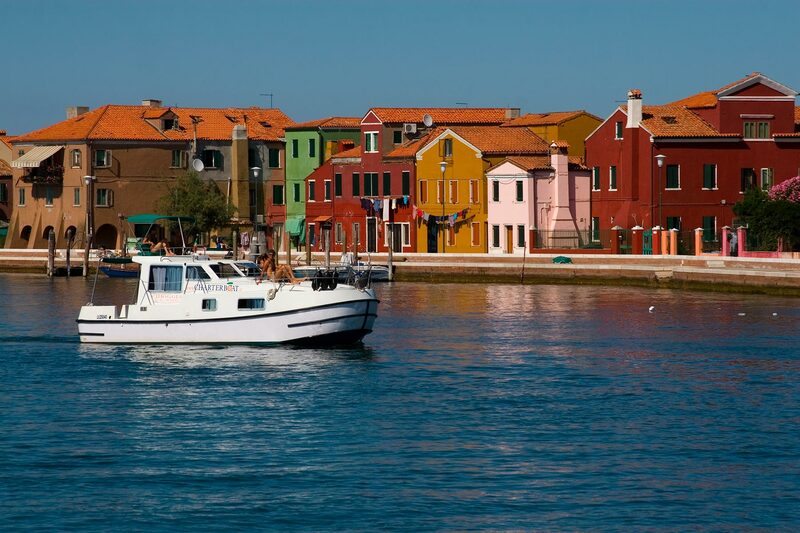 The cruise on the Po Delta is the best option for people who love tranquillity, sun and suntan. 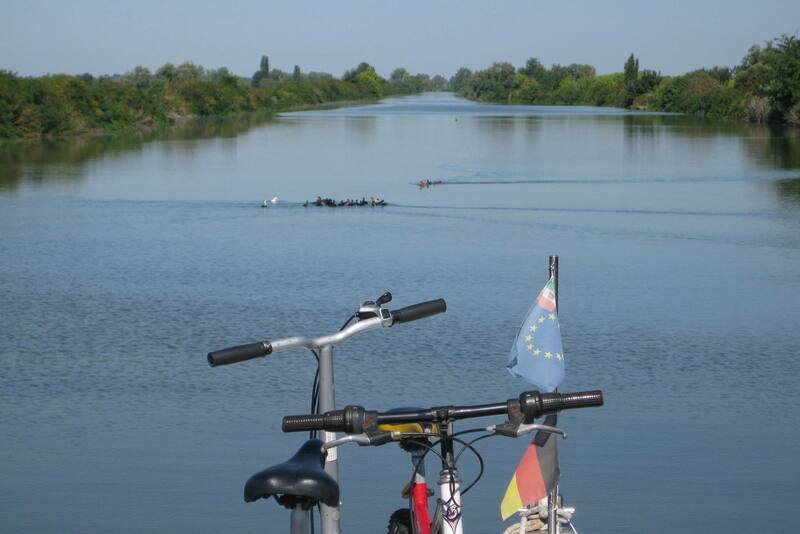 Take advantage of the possibility of taking bikes on board of your houseboat and go explore its beaches. 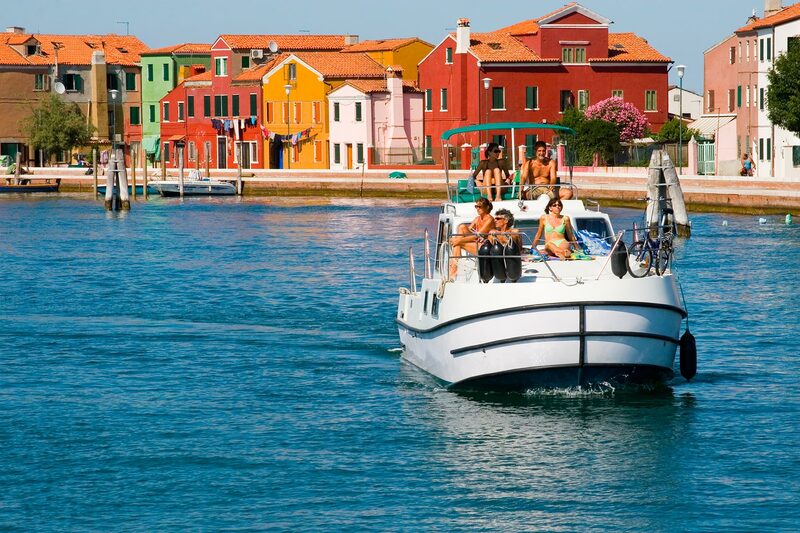 The almost uncontamined beaches of Boccasette and Barricata are in the heart of the Po Delta and still preserve the charm of the beach resorts of the ’60s. 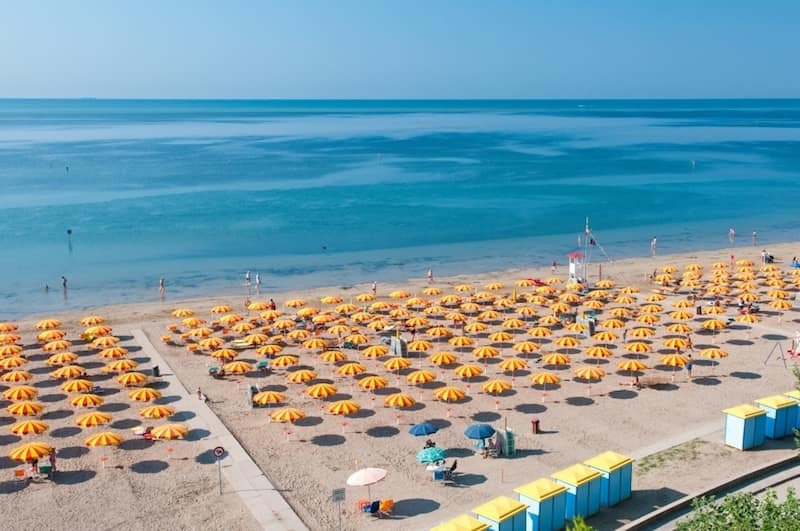 On the contrary the beach of Lido di Volano presents a variety of well-equipped baths, surrounded by shops and restaurants that are ideal for an evening walk while enjoying a delicious ice cream. 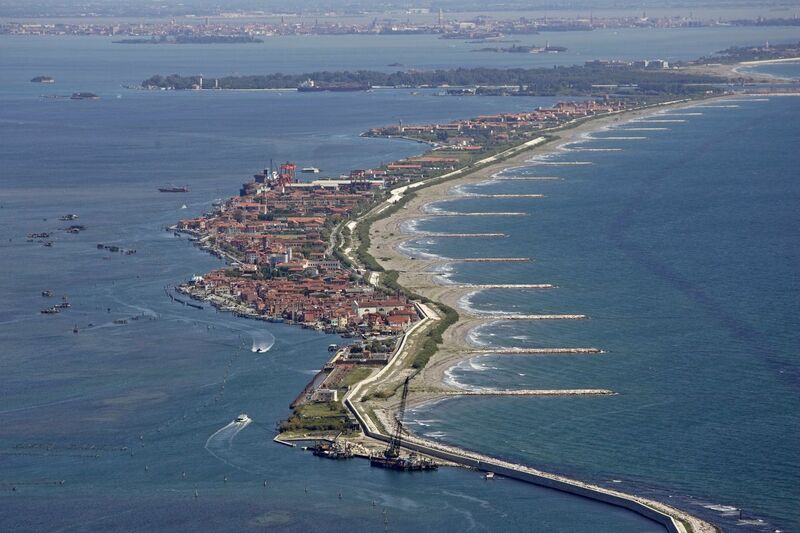 Finally the still uncontamined beaches of Faro di Goro and Isola dell’Amore (Island of Love). 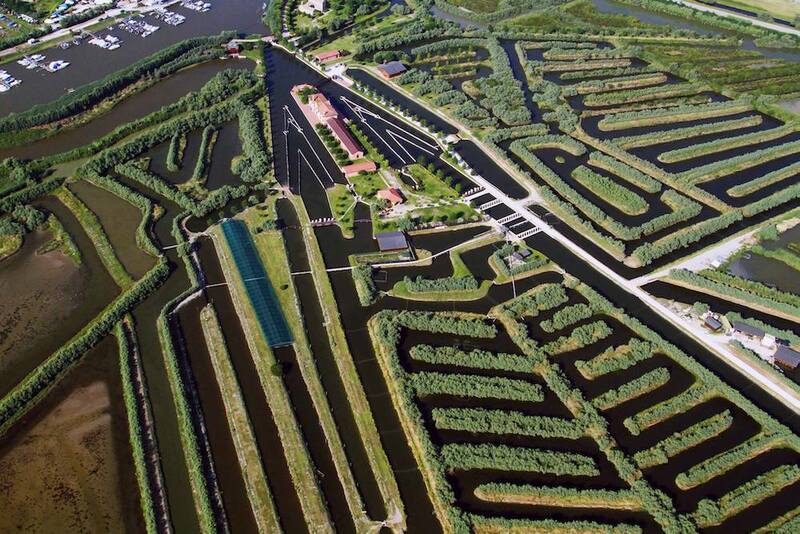 Moving colours, clear water and a lot of silence will accompany you during your visit of these two places. 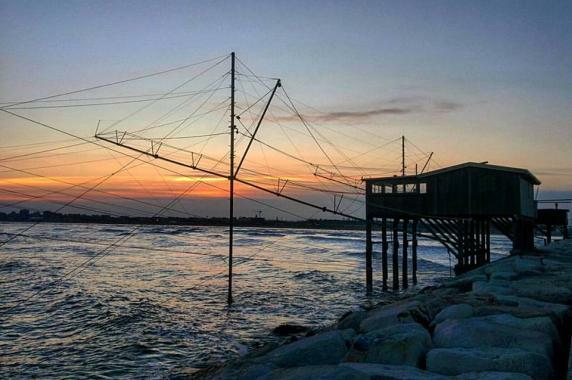 The beach of Grado is almost three kilometers long, is in the sun all day long but also has a green, inviting and refreshing backshore. The beach is one of the cleanest ones of the area, it has indeed been decorated from 1989 with the Blue Flag, guarantee of the purity of the water and of the high quality of the services. 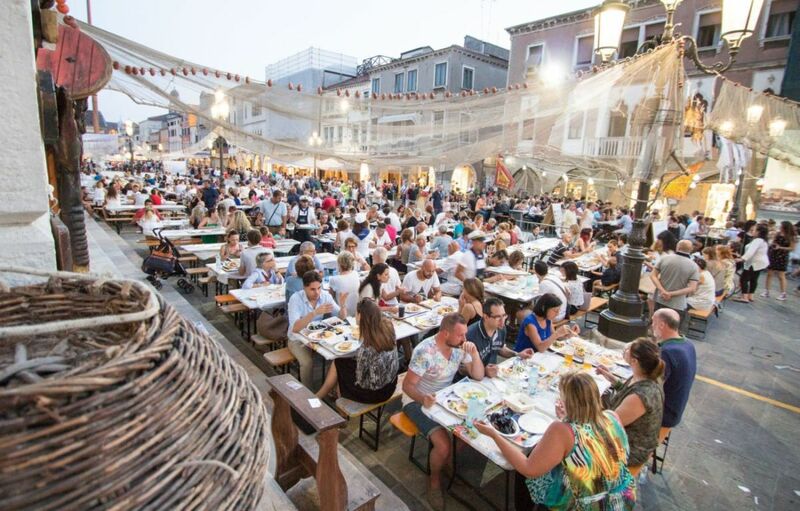 Grado Pineta is a few steps away: it is connected by a cycle lane and is great for a peaceful family vacation. 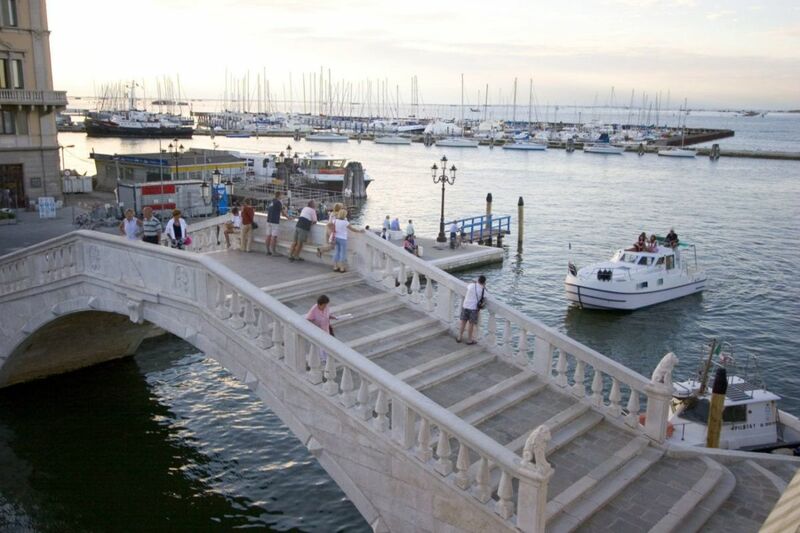 Lignano Sabbiadoro is another wonderful seaside resort and is famous for its golden beach, from which it took its name “sabbiadoro” (golden sand). 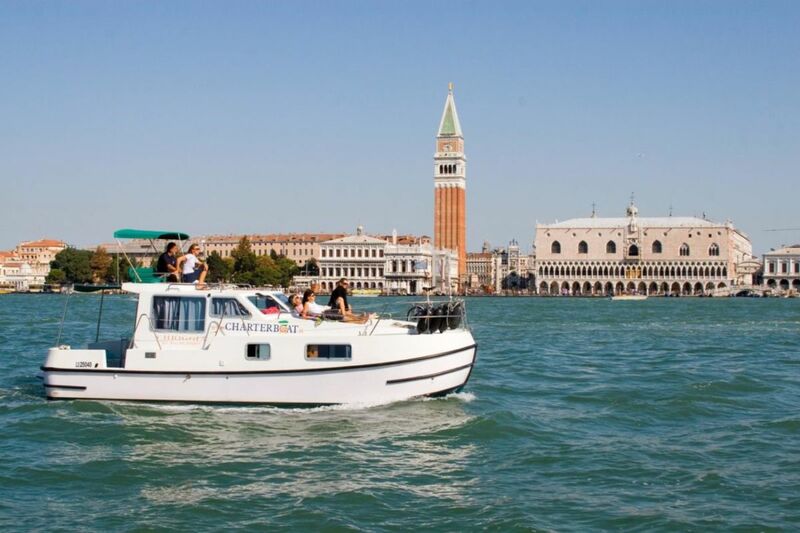 With its gently waning sea bottoms it is the ideal option for the relaxation and the safety of the whole family.